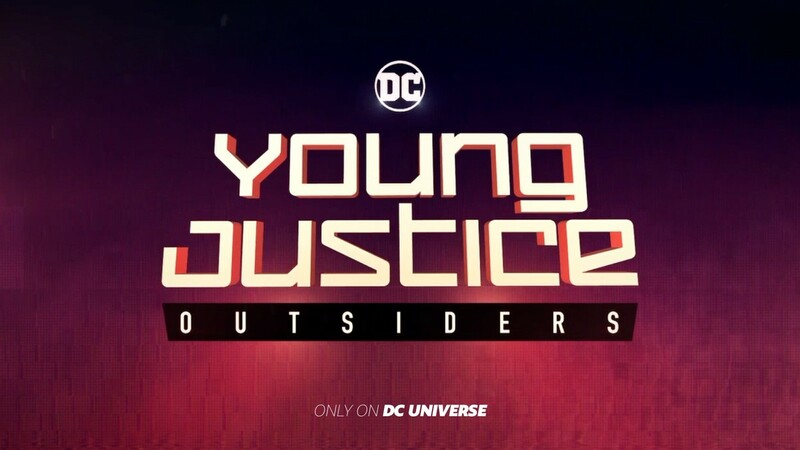 So you’ve might’ve seen recently on DC Comics’ social media, as well as DC talent, blowing up the message of DC UNIVERSE. But they really didn’t give any explanation in their posts as to what DC Universe actually is. Well, here’s a quick rundown for you. 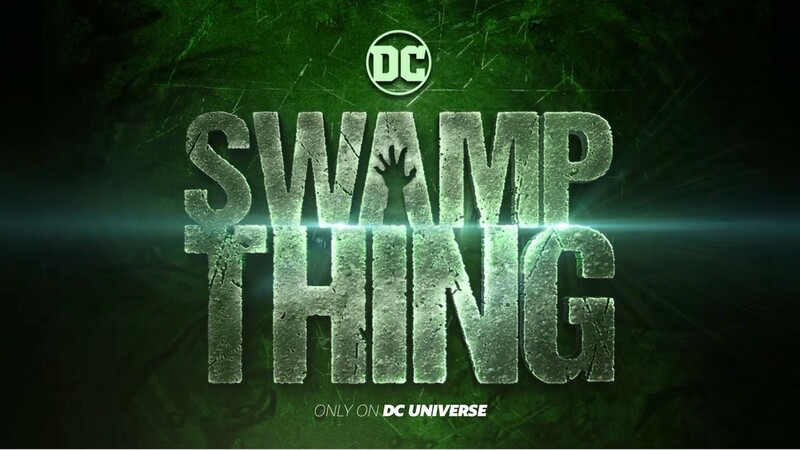 designed just for DC fans. One of the many incredible things your membership will include is unlimited access to the following exclusive original series. Obviously the “original series” are the ones listed above. But as far as what else the “immersive digital experience” will entail, remains to be seen. 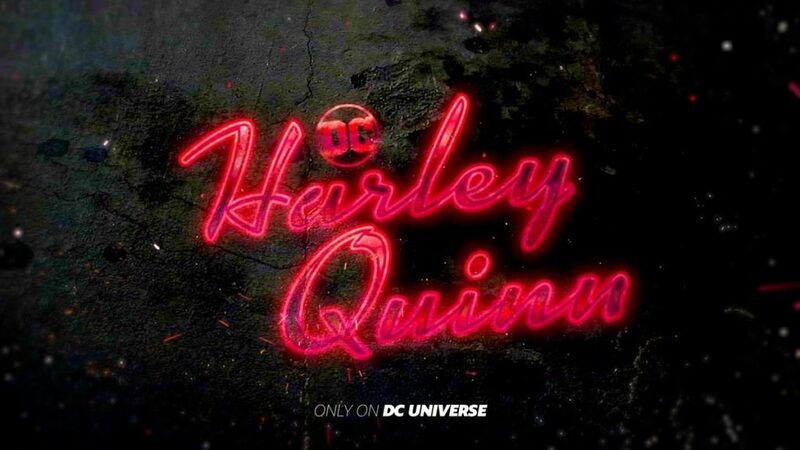 But on the original programming alone, this seems like a risky step for DC. Because, let’s be honest, DC has not had the best track record with live-action entertainment. I mean, sure, that has primarily been with their movies. Their TV endeavors on the CW has been great overall. But just taking their entertainment as a whole, it just seems risky to start a streaming service. If anything, I probably would’ve taken the Marvel route, and partnered with an existing streaming service like Netflix or Hulu. 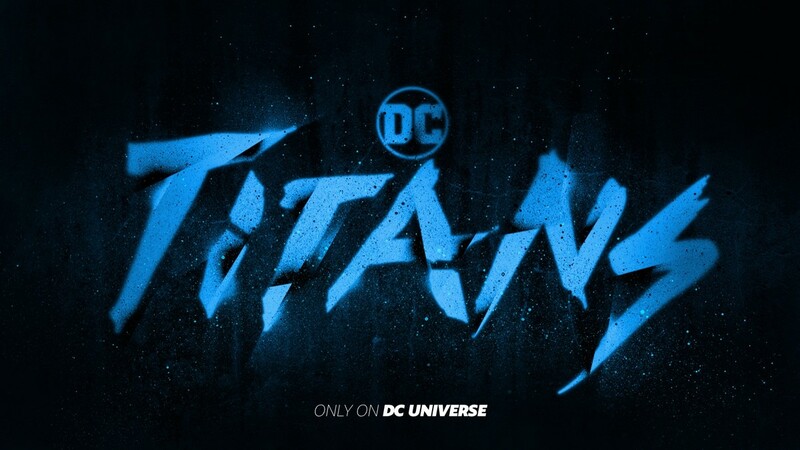 That way you’re taking advantage of a pre-installed base to build a sort of brand loyalty that DC can in-fact provide quality live-action programming. Then hopefully build on that word-of-mouth. And then phase into this DC Universe project. They’re just seems to be too many unknowns to sell fans with this project without any tease of quality. Of course, what the rest of the “immersive digital experience” will include might make it all worth it. But I guess we’ll only have to wait and see what the complete roll-out will include. 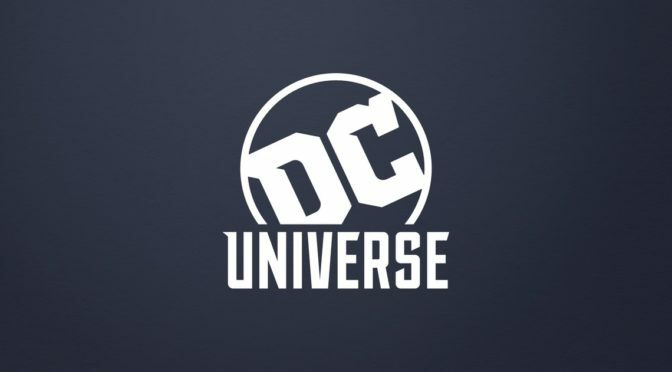 What do you think about the DC Universe? Let me know on the FUZZYBUG Facebook Page.